Effective protection of intellectual property and sensitive SAP data by controlling SAP exports and encrypting extracted documents with Microsoft RMS/AIP. Significant reduction in administrative effort for managing users and permissions by automating SAP security processes. Compliance with legal requirements, such as GDPR (EU) 2016/679, NIAP, APEC CBPR, BASEL, SOX, FISMA, HIPAA, etc., through gapless documention of the use of sensitive data. 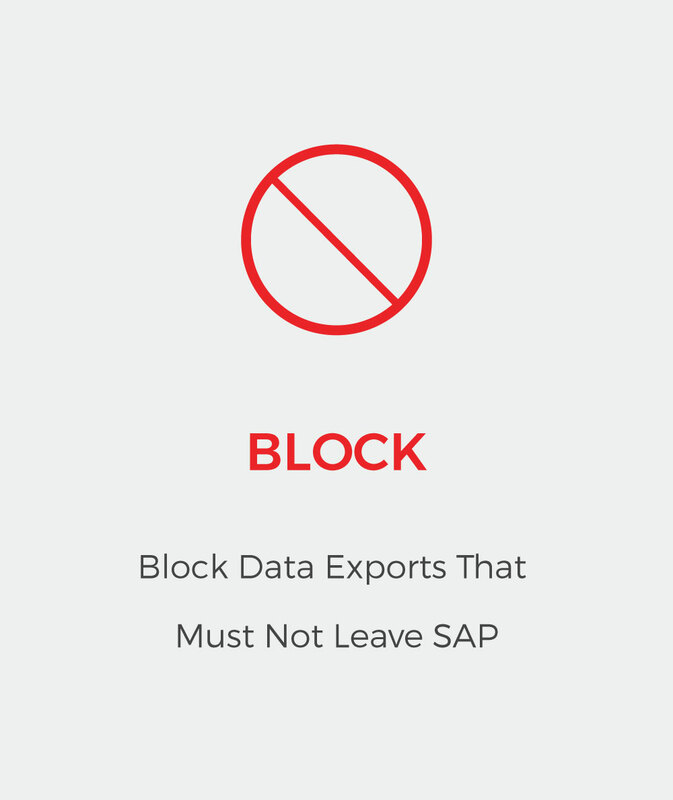 On a regular basis, users export sensitive data from SAP applications to generate reports, spreadsheets, PDFs, and other documents. The information is then downloaded and stored on devices, such as USB thumb drives and local hard disks, or, increasingly, on mobile devices and in cloud storage solutions, such as Dropbox and Microsoft OneDrive. Such data often end up in places beyond your control, such as on the file share of an untrustworthy partner or the inbox of a competitor. Even on trusted employee devices, with the increase in sophistication of malware and Trojans, the risk of data loss has never been higher. HALOCORE is a data security software that protects intellectual property and other sensitive information extracted from SAP systems. By integrating directly with SAP, HALOCORE protects data with automated classification, blocks unauthorized reports, and helps generate fine-grained access policies. 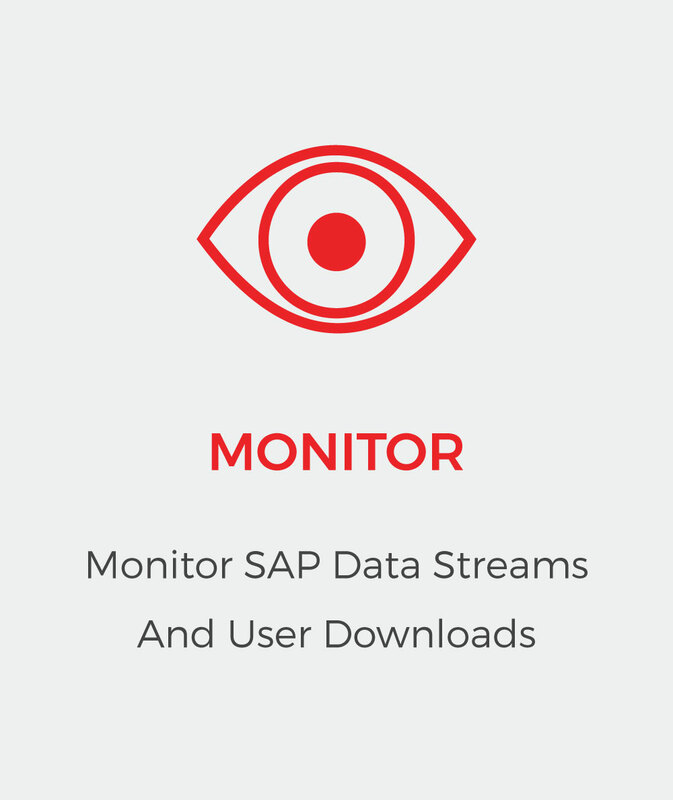 This innovative approach allows enterprises to maintain a high level of control and security over sensitive documents extracted from SAP throughout their lifetime, even if these have been shared via email, downloaded to a recipient’s PC, or printed as PDF. Watch our two-minute video to learn how HALOCORE automates data security and reduces administrative effort for SAP user and authorization management. Discover the solution’s features and learn how you can prevent data loss, secure your intellectual property and become GDPR compliant. The only solution providing automated SAP data export classification and complete integration of Microsoft AIP / RMS into SAP. Where does HALOCORE fit in the SAP environment? HALOCORE is a simple application that sits in the SAP server – the core of your SAP environment. In other words, it is a plug-in that can be easily installed within the environment. Unlike other DLP solutions, HALOCORE is fully integrated with SAP. This deep integration gives it full contextual awareness and allows it to make automated decisions, significantly reducing the number of false positive responses. HALOCORE can be installed on premise as well as hosted on the cloud. Is HALOCORE an endpoint solution? HALOCORE takes over where SAP currently does not – at the point of data egress. However, this does not completely make it an endpoint solution as it monitors user data downloads and machine-to-machine data flows. 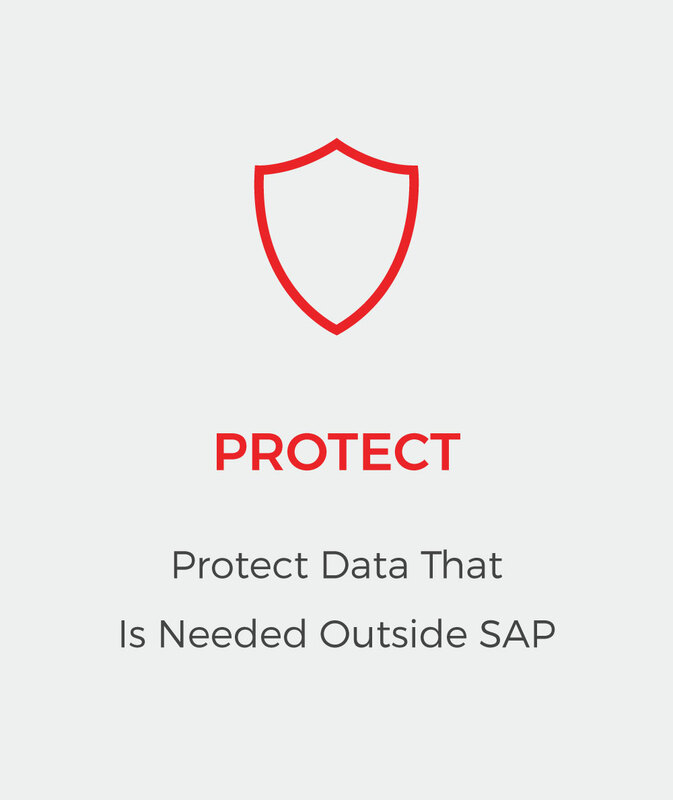 It also provides end-to-end protection of sensitive SAP data exports throughout their life cycle. More importantly, the solution, controls who has access to sensitive documents downloaded from SAP and what action can perform with downloaded data files. These attributes qualify HALOCORE to be more a mere endpoint data security solution. How long does it take to implement HALOCORE? Implementation of HALOCORE is very simple and does not require any major external support. Implementation support will be provided by SECUDE or by a channel partner through whom the end customer buys the solution. In terms of man days, HALOCORE can be installed within just four to eight days depending upon implementation size and other end-customer related factors. 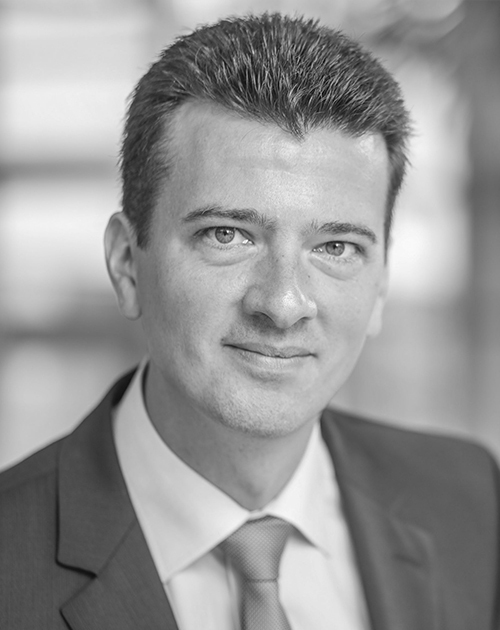 Is HALOCORE SAP S/4 HANA ready? Absolutely. HALOCORE is SAP S/4 HANA certified. SECUDE’s over two decade legacy with SAP gives it a deep understanding and visibility into SAP technology. Since 2011, SECUDE has been part of the SAP PartnerEdge™ Value Added Reseller program and an SAP distribution partner in Germany and Switzerland.